Deep Mission Shirt. Click Image! DM - Girly-Shirt. Click Image! DM - Longsleeve. Click Image! 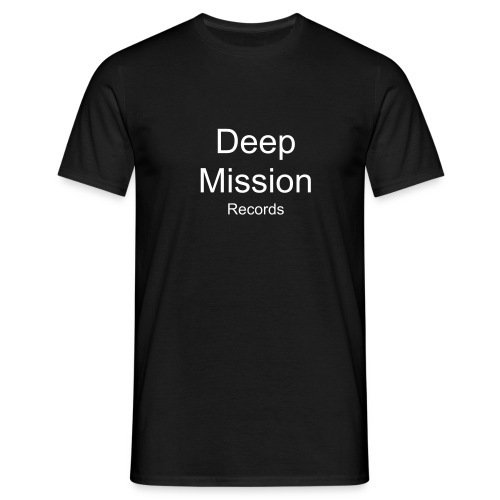 Deep Mission T-Shirt. Click Image!